Whether your countertops are in your kitchen, bathroom, bar area, or outdoor patio they see the most traffic. The first things people notice when walking into your home or business are your countertops. Updating your countertops are a great and easy way to improve your rooms aesthetic and appearance. Not only will they transform a room into something to marvel, but they will add value to your home or property. 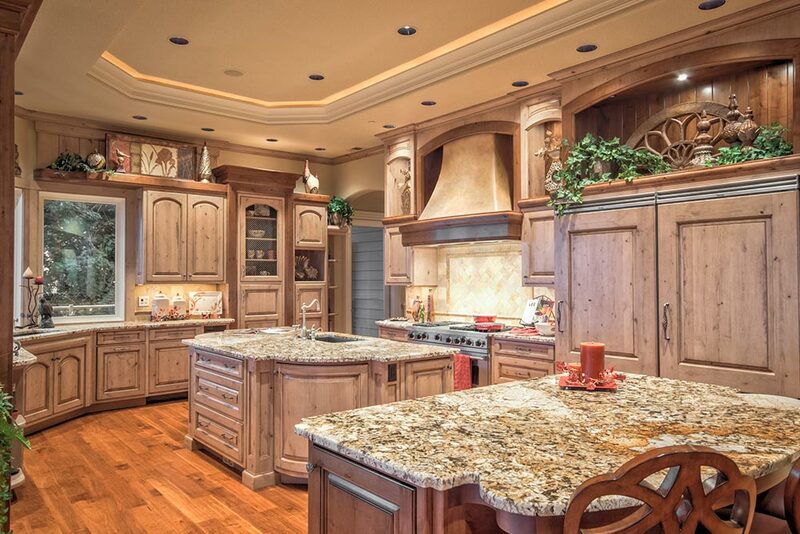 Houston Granite Guy will work with you in picking the right materials, from granite countertops to engineered quartz. We have the knowledge and experience to guide you through the process and make it as stress-free as possible. 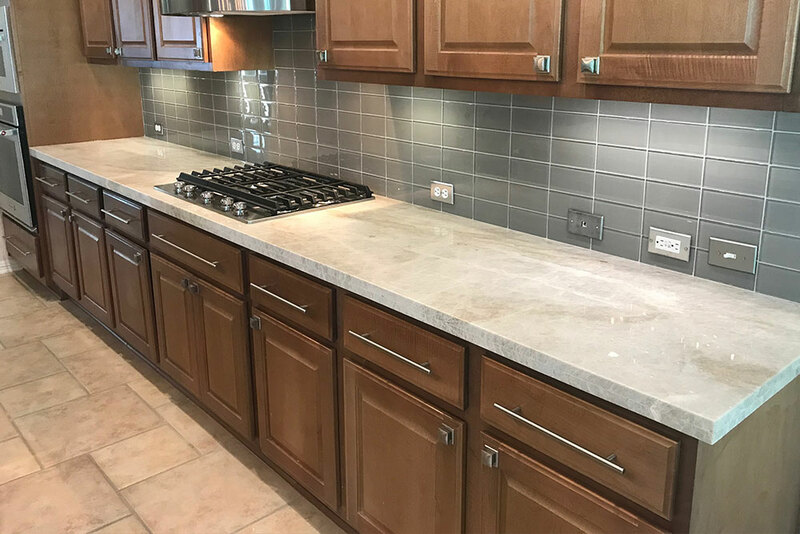 While treating your home like our own, you can expect nothing but the best service and quality installation of your new countertops. Trust us when we say “you get what you pay for”. A poorly executed countertop installation can lead to a host of potential issues. 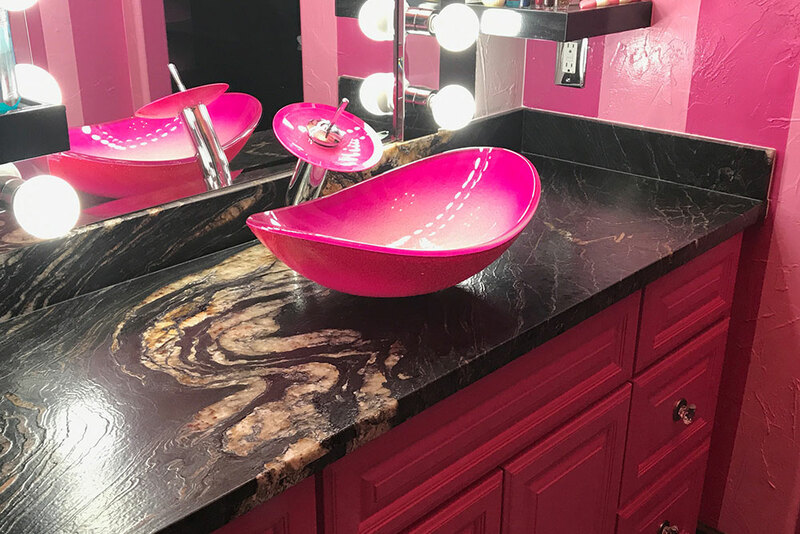 A few examples to look for are, unsightly seams, uneven edges, shifting sinks, and unsupported countertops that may cause cracking at the seams and by the sink. 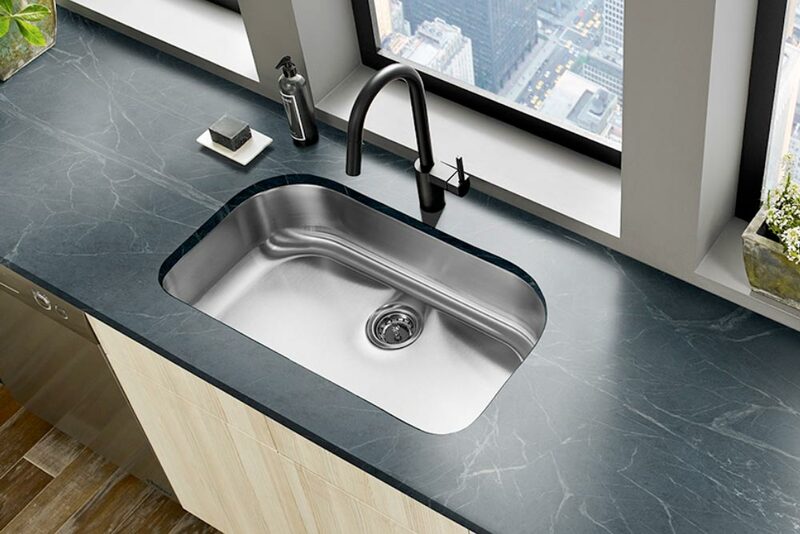 Also, it’s very important to choose the right countertop surface based on how you use your countertops and the maintenance you’re willing to put forth. 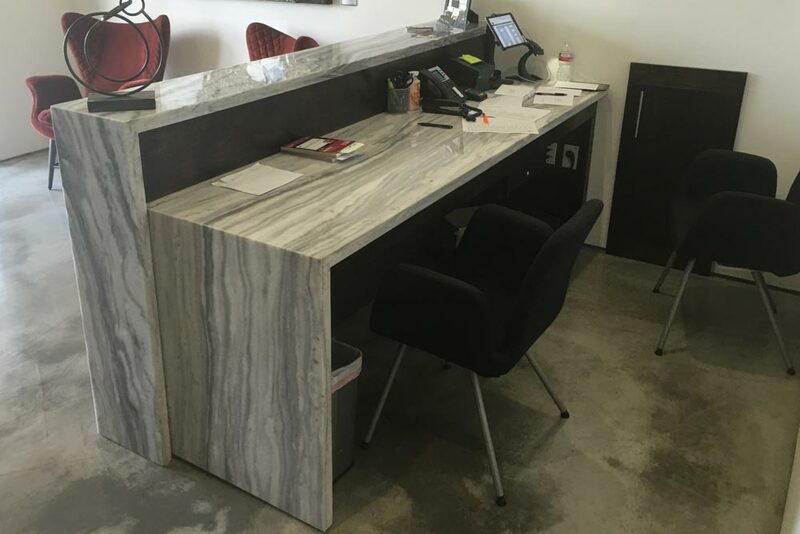 At Houston Granite Guy we don’t promise to be the cheapest but we strive to offer competitive pricing with excellent service. With this said, we only use quality materials with expert installation for every project we handle. This is a few of many reasons we have a 5-Star rating for our countertop installation services while working in Houston for over 10 years. How do you use your countertops? When it comes to countertop materials, there are endless options for every homeowner’s needs. When choosing the right material it’s important to consider how your countertops are used. 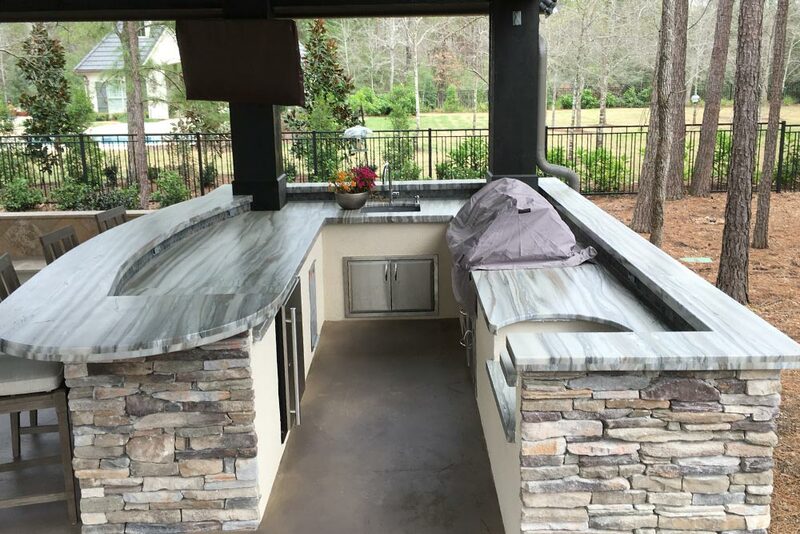 Do you need a countertop to withstand the outdoors? Can it withstand scratches, nicks, and burns from cooking? What about your bathroom countertop that is facing moisture and heat? With this in mind, we can help you choose the right material for your next countertop project that will fit your budget and your lifestyle. After this, we’ll schedule a time for the installation and leave your home with a beautiful new countertop for you to enjoy for years to come. We have built relationships with Houston’s leading natural stone suppliers and only work with the highest quality brands. 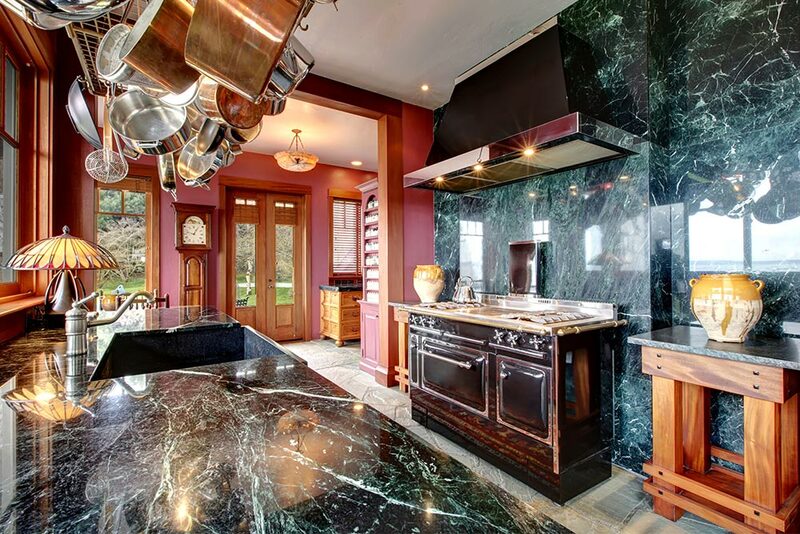 We can provide you with quality natural stone countertops like granite, marble, and soapstone just to name a few. 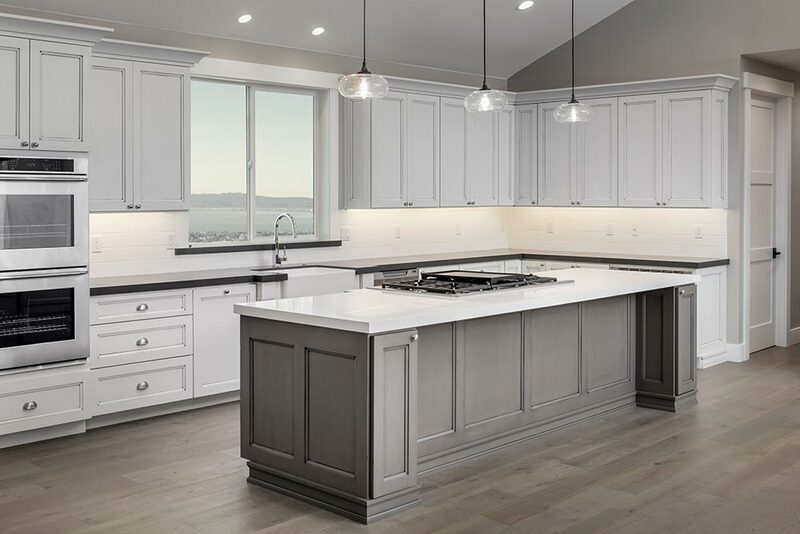 Also, we offer a wide choice of engineered stone brands for quartz countertops such as Cambria, Silestone, and Vicostone. We have built relationships with Houston’s leading natural stone suppliers and only works with the highest quality brands. 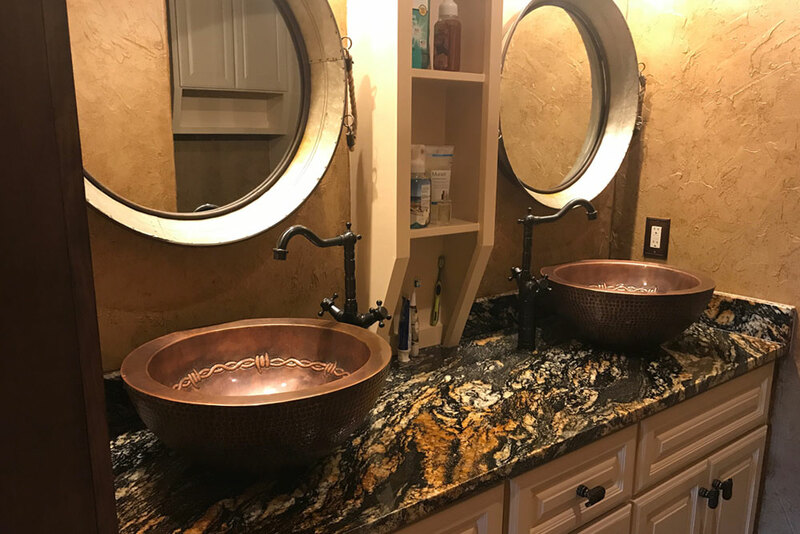 We can provide you with quality natural stone countertops like granite, marble, and soapstone just to name a few. Also, we offer a wide selection of engineered stone brands for quartz countertops such as Cambria, Silestone, and Vicostone. Granite countertops are great for your kitchen or bathroom and are one of the most popular natural stones for countertops. Each granite slab is one of a kind with its own variations and vein styles which will give you unique appearance to your space. 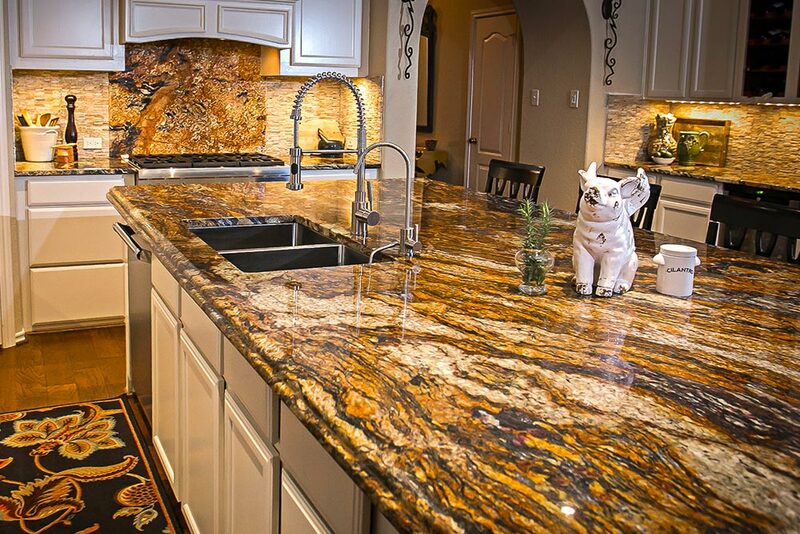 With granite’s variety of patterns and colors, you can match any color scheme used in your home or business. Understand more about the benefits of Granite countertops. Marble countertops defy classic, elegant beauty and are ideal for anywhere in your home. 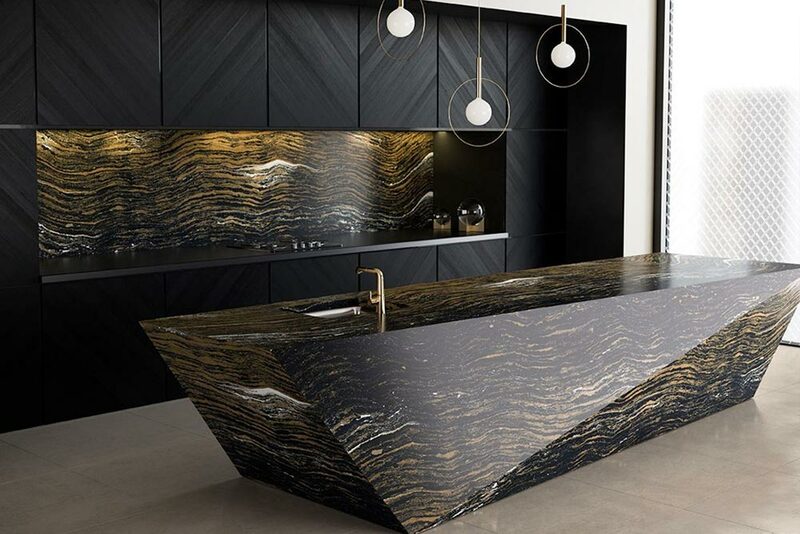 Like granite, each slab is unique and have a one of kind appearance. If you’re looking for a resilient surface, this material is perfect for you. 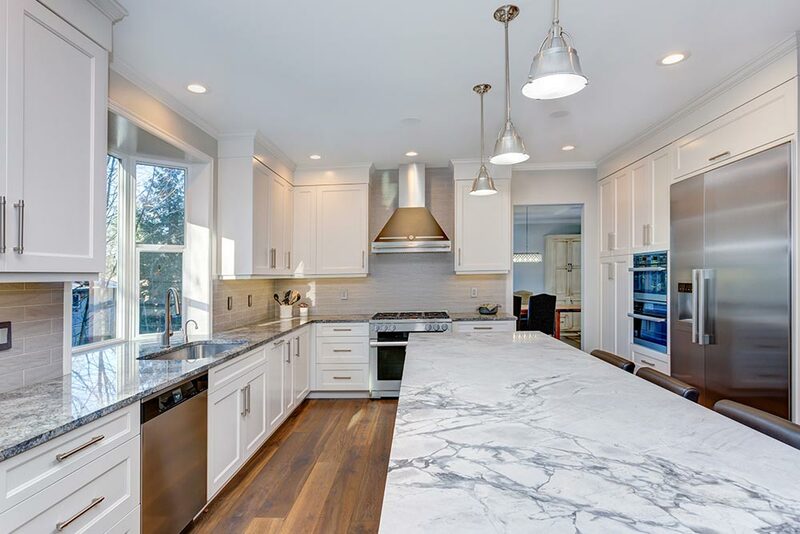 Learn further about the pros and cons of Marble countertops. 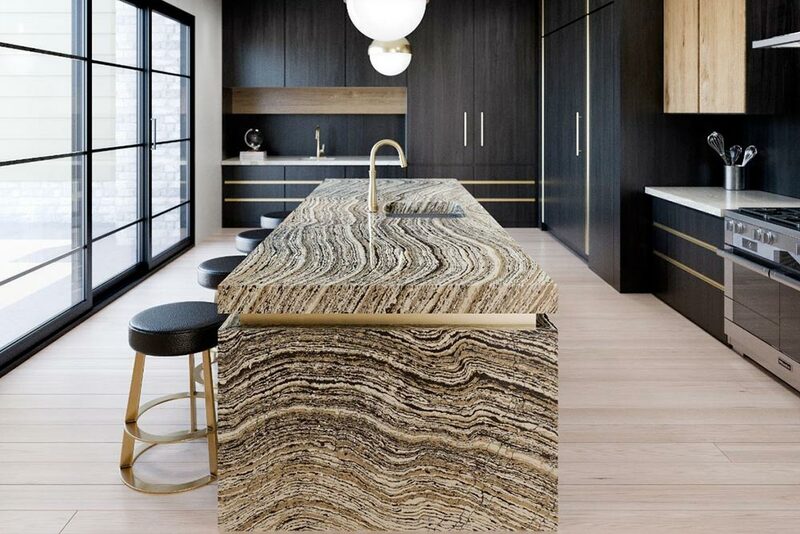 Quartz is an engineered stone, and because the material is manmade, it offers a wider range of colors, pattern choices, and texture like natural stones. 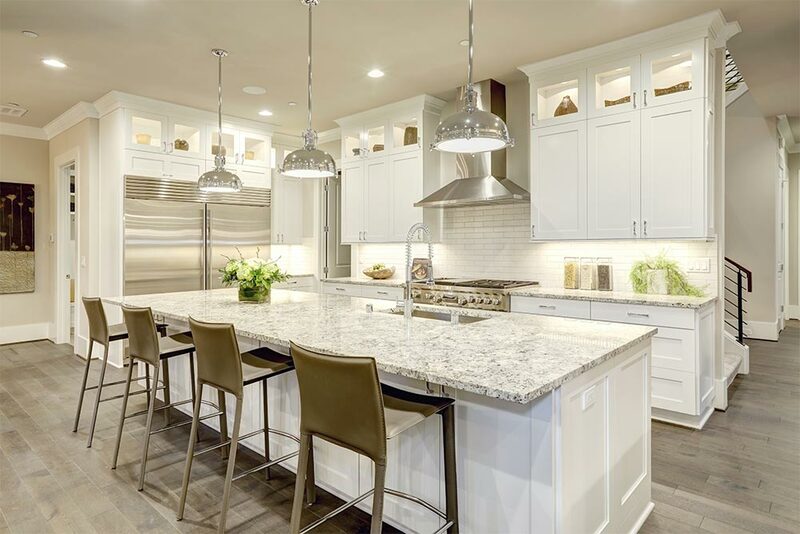 Houston Granite Guys offer the top brands for quartz solid surfaces including Caesarstone, Cambria, Silestone, and Vicostone. Quartzite countertops are a hard metamorphic rock that originates from sandstone. It comes in an array of colors and patterns and can complement any space in your home or business. Not only is it beautiful, but it’s strength and resilience make it ideal for any countertop.